Anyone celebrating Women’s History Month should take a look at the blog post here from Kid World Citizen. It’s an international celebration of women around the world! Link your titles to her blog. 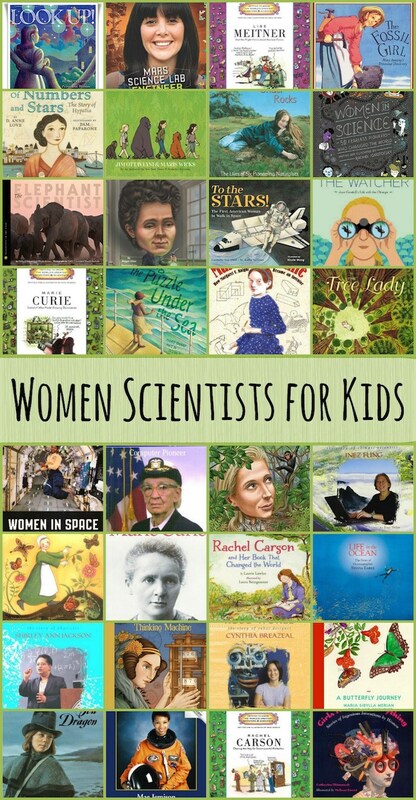 There are so many wonderful children’s books, including picture book biographies about women and the contributions they have made to our nation and the world. This list happens to feature female scientists.